Well laid out 4 bedroom semi-detached home with a large, private pie shaped lot backing onto greenspace. Highly sought after location in River Oaks within close proximity to great schools, numerous walking trails and recreation centre. 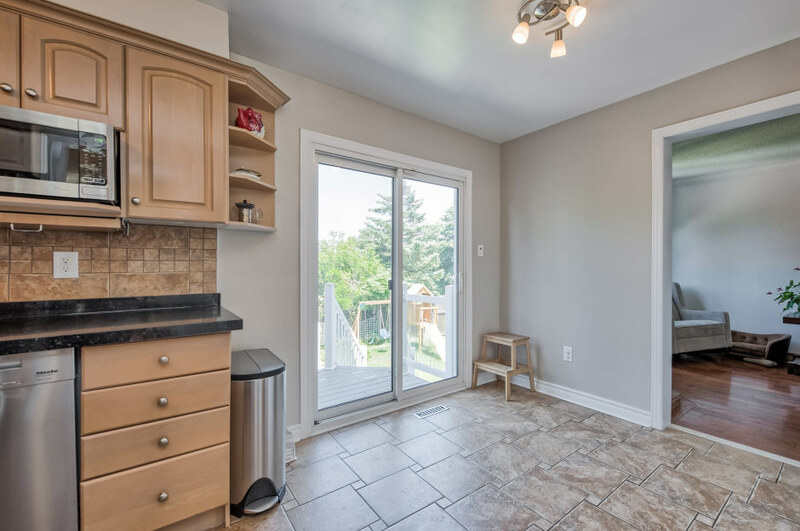 Inside the home is a great family floor plan with a generous sized dining room, upgraded kitchen overlooking the rear garden and a comfortable family room with wood burning fireplace. Upstairs offers 4 bedrooms and 2 full bathrooms, a rare offering at this price point. 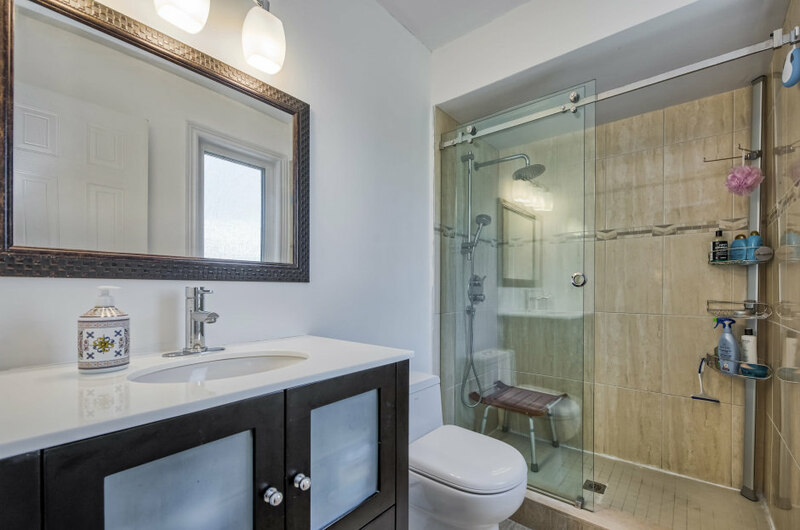 The finished lower level boasts another full bathroom and an optional bedroom or additional living space. 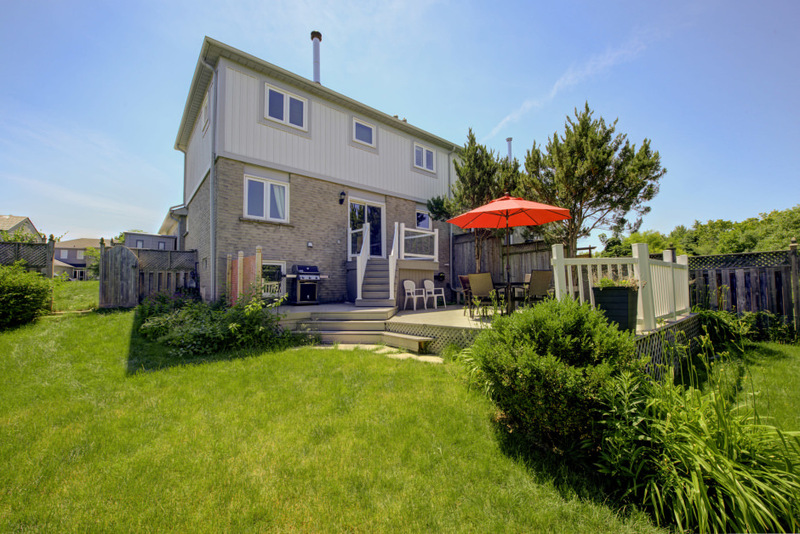 Spacious multi tiered deck overlooks the rear yard and trees. Numerous updates including roof and windows. An ideal family home in a great community.